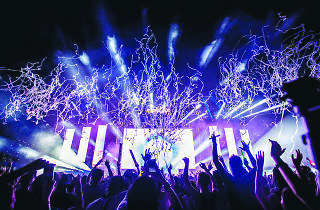 Win tickets to Live Edition by ZoukOut! Worldwide icon-chevron-right Asia icon-chevron-right Hong Kong icon-chevron-right Win tickets to Live Edition by ZoukOut! Catch Ne-Yo and Nelly as they hit the stage in Hong Kong! 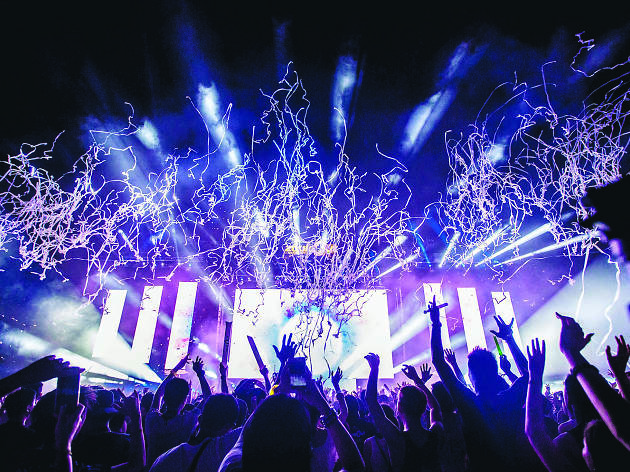 2 readers will win: A pair of tickets to Live Edition by ZoukOut on October 7, worth $3,560.